AJ Engineering’s star rating has improved following an Achilles RISQS audit. RISQS is the Railway Industry Supplier Qualification Scheme. Buyers of all products and services throughout the GB rail industry use Achilles (soon to be RSSB) RISQS as its supplier qualification service. AJ Engineering’s most recent rail related project was its work on the Forres railway upgrade. 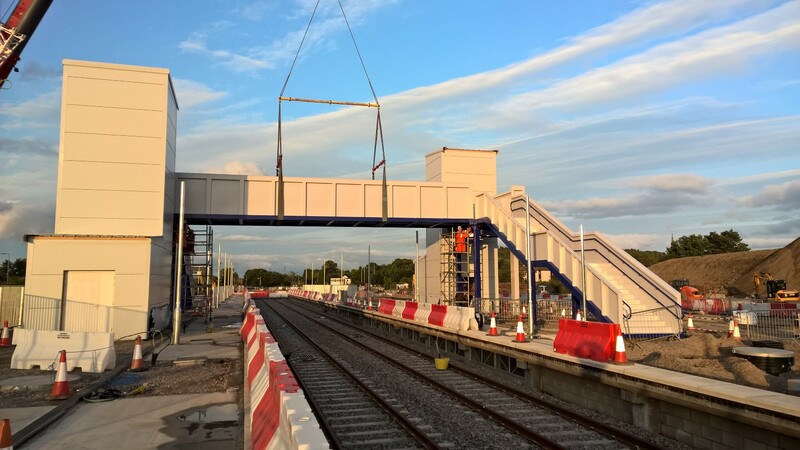 The company designed, fabricated and installed the new railway station and footbridge in Forres. 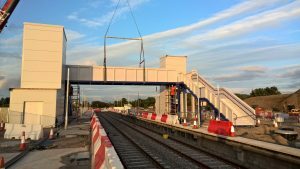 The works on the station building were contracted by Global Infrastructure whilst BAM Nuttall appointed AJ Engineering to handle the footbridge.